The Ridge holds a very special place in our family – we worship here, we serve here, we grow here, and we work here. But my dearest memory has nothing to do with those things…In 2009, after years of infertility, we were blessed to have a baby. 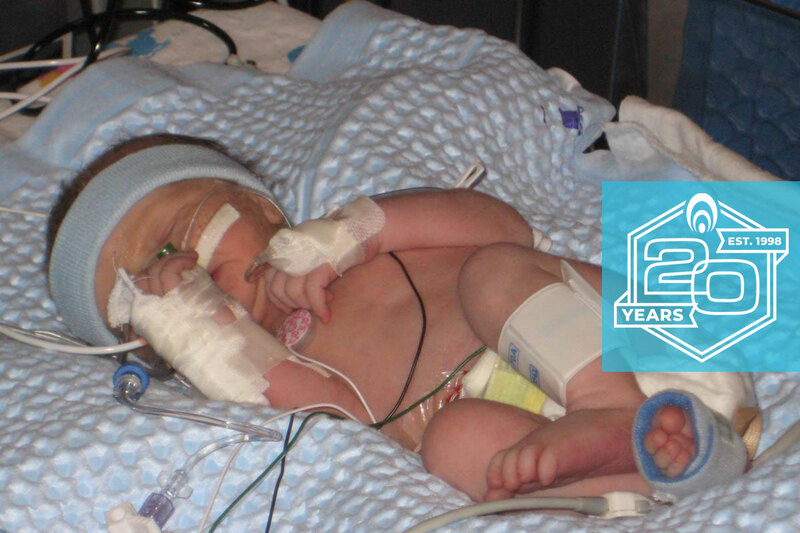 Jonathan’s birth had many complications and we weren’t sure if he would make it. Jonathan was born on a Sunday morning and one of our first calls was to Ann Griffin (who was a friend and my Bible Study leader) who gathered others and prayed for us in the parking lot of the church. That night our small group gathered at the hospital waiting room with supper and their children…and continued to be there for us over the next 2 weeks. At the scariest time of our lives our church family surrounded us, cared for us, and loved on us. And Jonathan is now a healthy and thriving 9 year old!